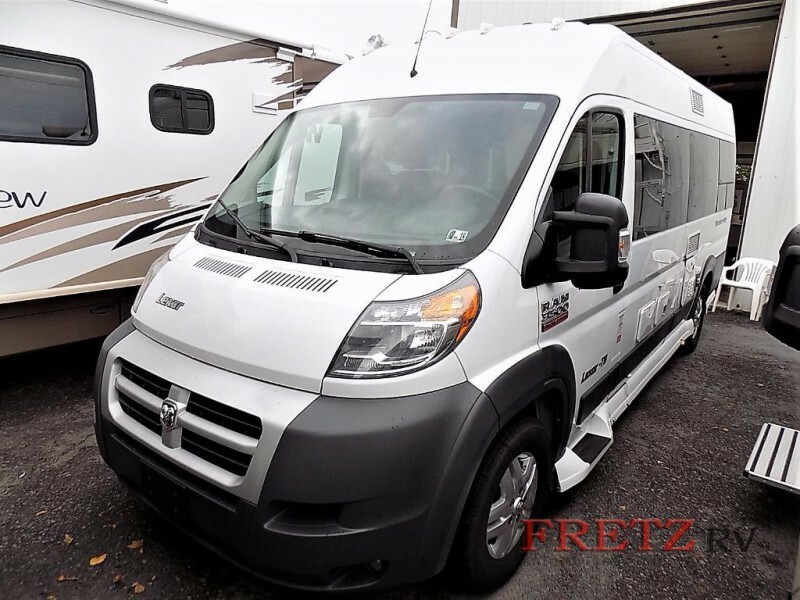 Pleasure-Way has a new class B that everyone is going to be talking about; the Lexor camper van for sale at Fretz RV! We have had the privilege of having these outstanding Class B motor homes on our lot this year, and we have loved discovering all of the amazing features, as well as selling them to some very satisfied customers! But, we still have a few left and we are certain that, if you have been looking for a camper van, the Lexor will make for an amazing road trip. Want to find out more about what makes the Pleasure-Way Lexor one of our favorite new class B motor homes? We have put together a Pleasure-Way Lexor class B motorhome review for your consideration! You will find an awesome variety of features in the kitchen of the Lexor. With a compact design that is optimized for the smaller space that comes with a class B, the Lexor kitchen provides you with a lot of amenities without taking up much space. 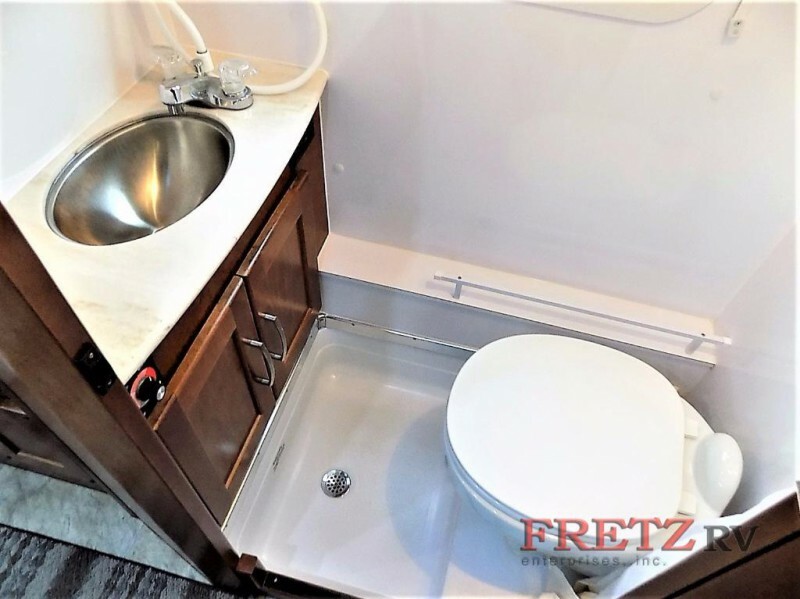 This includes things like a 3-way fridge, stainless steel sinks, and gliding cabinetry that makes storage extremely easy. But that’s not all. Here are some of the other features that come with the Lexor kitchen. All of this and more can be expected in the Pleasure-Way Lexor class B motorhome. We carry a variety of Lexor floorplans for you to consider. 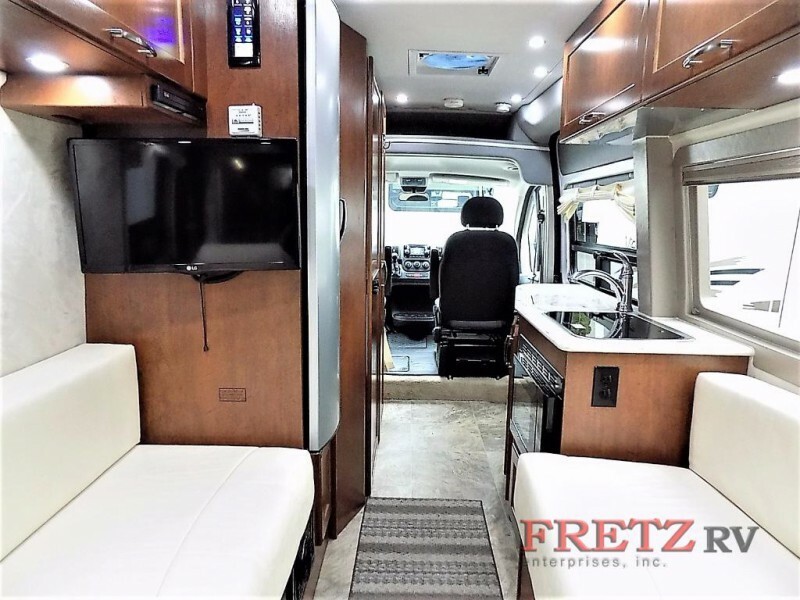 If this sounds like the kind of RV that you have been looking for, contact us today and let us help get you into the perfect Lexor for you.